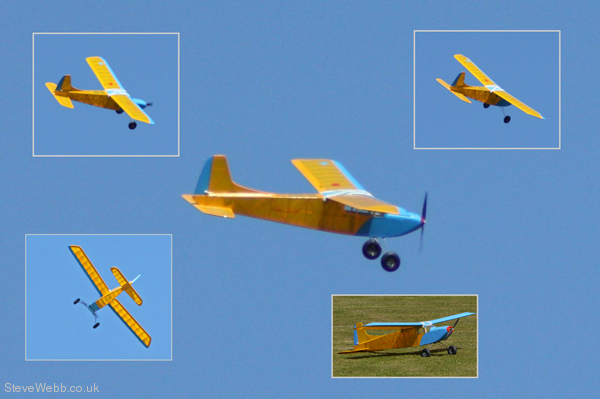 The 4 channel Super 60 is an updated version of our all time classic Super 60 but with an aileron wing to give model aerobatic capability. 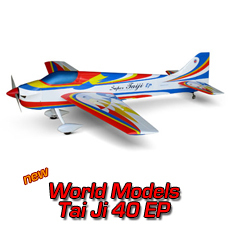 The model retains its classic stability and is still as forgiving as the 3-channel forerunner but enables the new pilot to learn and progress his flying skills. 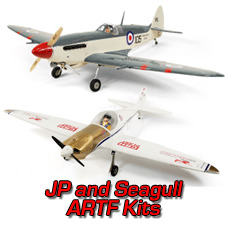 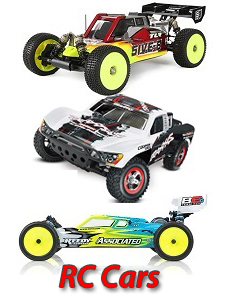 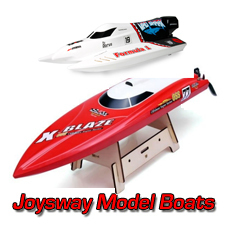 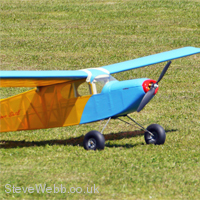 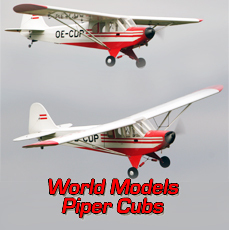 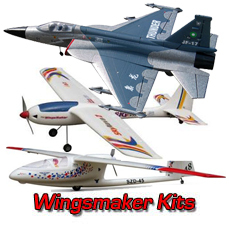 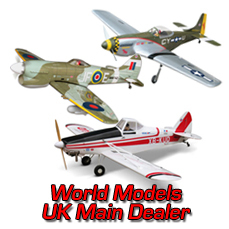 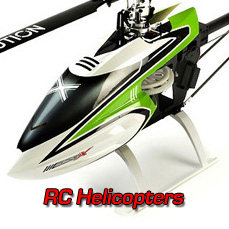 Build your own trainer, learn building skills and flying skills with this model. 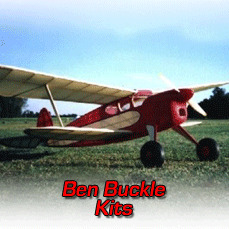 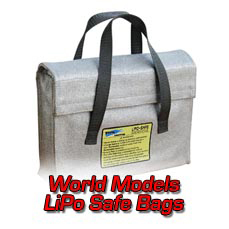 Ben Buckle Kits - They are what you make of them!